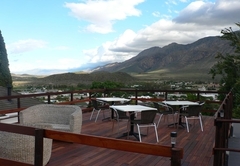 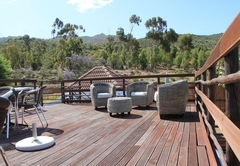 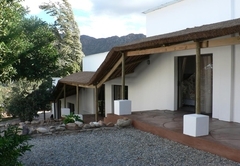 Mountain View Lodge Montagu is a Montagu hotel providing accommodation in 7 guest rooms for tourists visiting the Breede River Valley region. 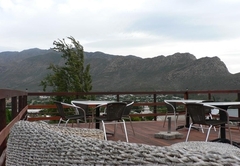 Relax in total privacy while enjoying our spectacular mountain views. 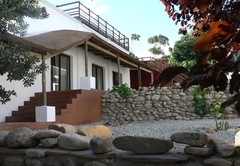 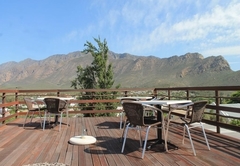 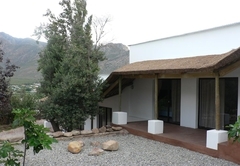 Located just below Kanonkop and just above the town centre of Montagu (while still within walking distance of the town), Mountain View Lodge is almost completely concealed from the street which means privacy and relaxation in a 24 hour monitored and secure location. 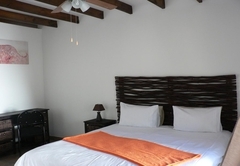 We offer seven newly built, well isolated, en-suite rooms each furnished with a King-size bed, mini-safe and ceiling-vent. 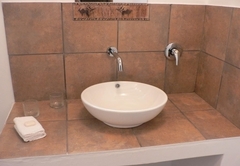 For the ladies hairdryers are available. 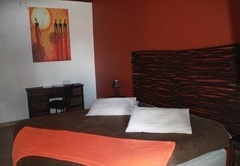 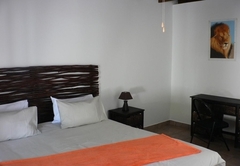 Two of our rooms can be converted into a four person family room. 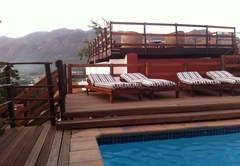 The heated swimming pool and top deck of the Lodge overlooks the valley. 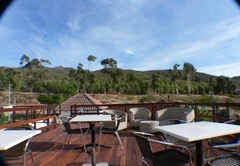 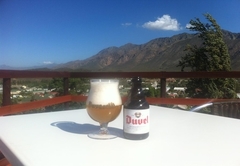 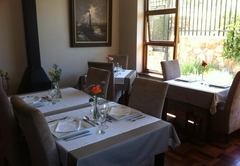 The onsite Belgian Restaurant offers Belgian classics and traditional South African dishes. 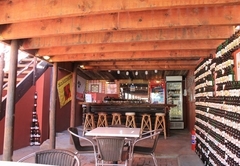 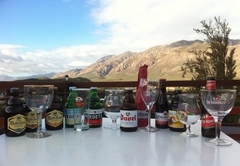 The bar has a wide variety of Belgian, imported and local beers and a collection of carefully selected local wines. 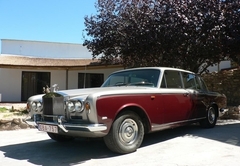 Should you wish, guests can explore the wine route in our chauffeur-driven Rolls Royce, Silver Shadow. 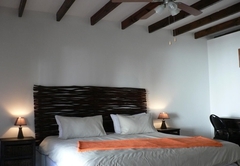 Modern newly-built king-size bedroom and en-suite bathroom. 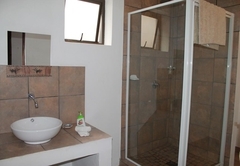 Ceiling-vent, heater, mini-safe plus coffee & tea-making facility. 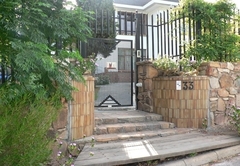 WiFi Internet access and Free secure parking. 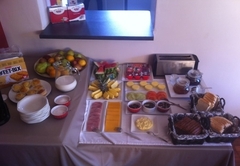 Rate includes buffet and cooked breakfast. 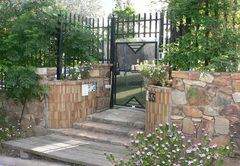 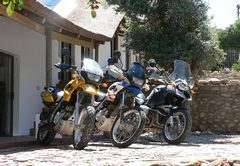 Response timeMountain View Lodge Montagu typically responds to requests in 5-10 minutes.